David is an author, philosopher, attorney (retired), and educator whose recent research focuses on the nexus of science, technology, ethics, and public policy. He has provided commentary regarding ethics, society, religion, and technology on: MSNBC, Fox News Channel, The Guardian, The Washington Times, NPR Radio, Radio Free Europe, Air America, The Atlanta Journal Constitution, and the Associated Press, among others. 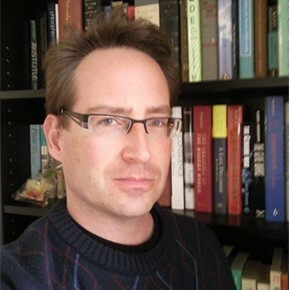 He has been a tenured Associate Professor of Philosophy at the Delft University of Technology, Faculty of Technology, Policy, and Management in the Netherlands, Visiting Professor at UNAM, Instituto de Filosoficas and the Unidad Posgrado, Mexico, and Director of Research and Strategic Initiatives at COMISIÓN NACIONAL DE BIOÉTICA in Mexico.